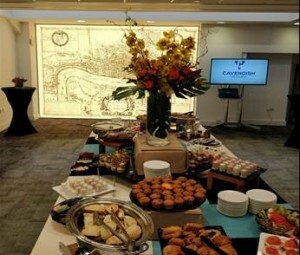 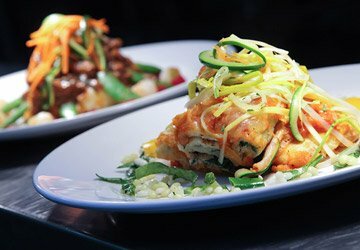 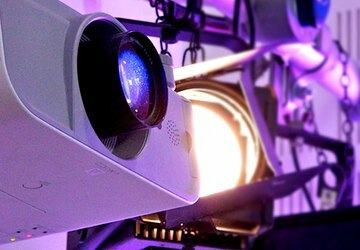 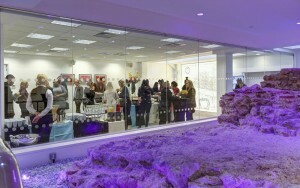 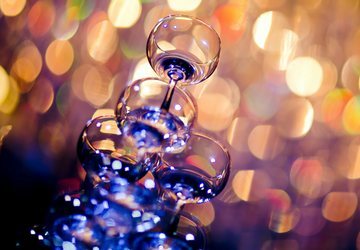 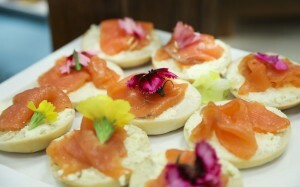 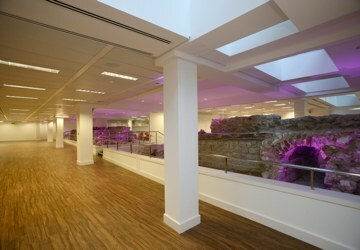 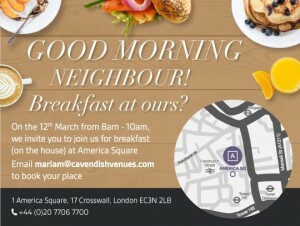 Home›News›Cavendish Venues’ start event bookers day the right way with Showcase Breakfast at America Square! 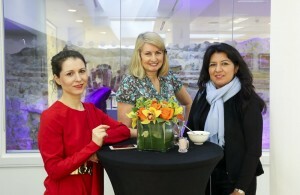 Esteemed clients and first-time event bookers from some 150 registered with Event Sales Executive Mariam Khan were welcomed to Cavendish Venues, for a wonderful Showcase Breakfast at America Square in the City. 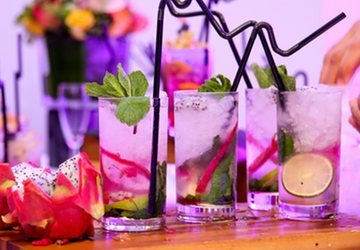 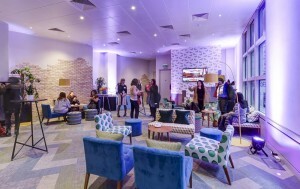 America Square is a popular venue ideal for conferences, product launches and drinks receptions where Rachel Applegate is MD and Valeria Zimenkova is Operations Manager. 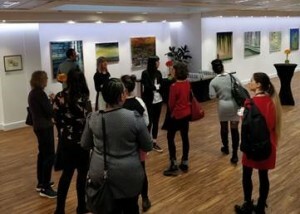 On Monday 12th March 2018, representatives from industries across retail, healthcare, media, IT and financial sectors arrived at America Square at Tower Hill from 8am, as welcomed by Diana & Eleni from the diary team, keen to sample the delights of the venue! 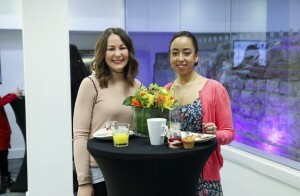 Served with thanks to all the friendly staff such as Catering Manager Attosh Mohamed, they shared and enjoyed prosecco, smoothies, breakfast bagels, pancakes, porridge & yoghurt, all carefully prepared by in-house Mayfair Catering. 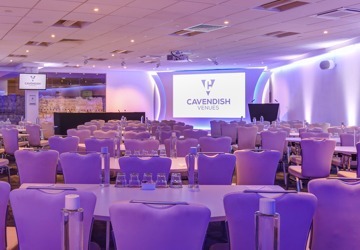 Show-rounds were then carried our by Rachel, Valeria, Mariam, Denis Hickey from The Hallam, Dermot Waldron from the Cavendish Conference Centre and Director of Sales Paul Martins. 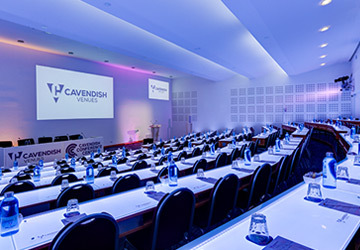 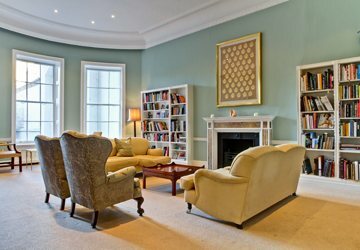 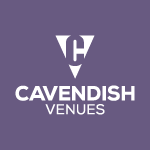 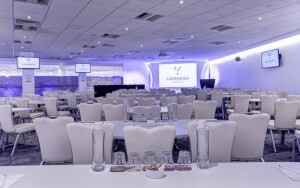 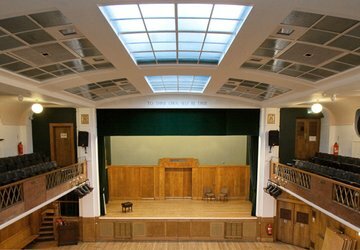 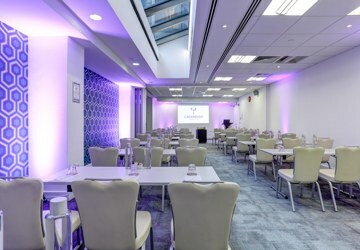 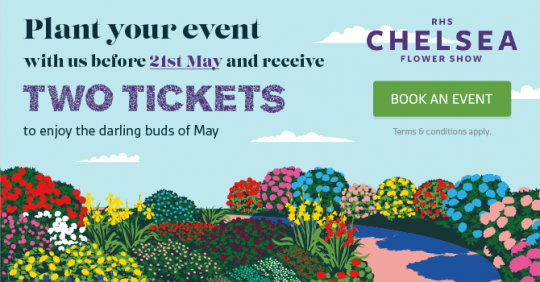 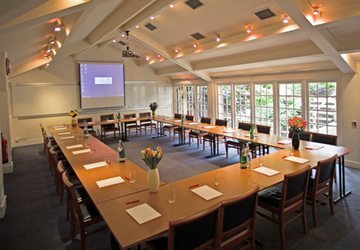 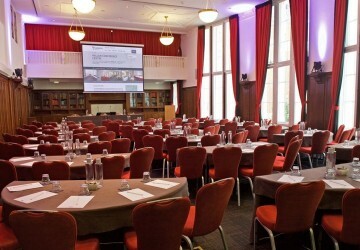 Enquire now to secure your preferred dates for conferences, breakfast meetings, AGMs and any events at Cavendish Venues to mariam@cavendishvenues.com or call 020 7706 7700.